FASHION and homeware chain Matalan is to move into the former home of Toys R Us in Belfast's CastleCourt, creating more than 50 new jobs. 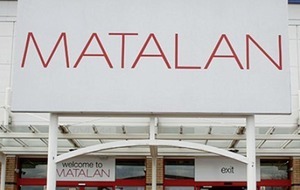 The 24,000 sq ft store, due to open next month, will be Matalan's first city centre location on the island of Ireland. 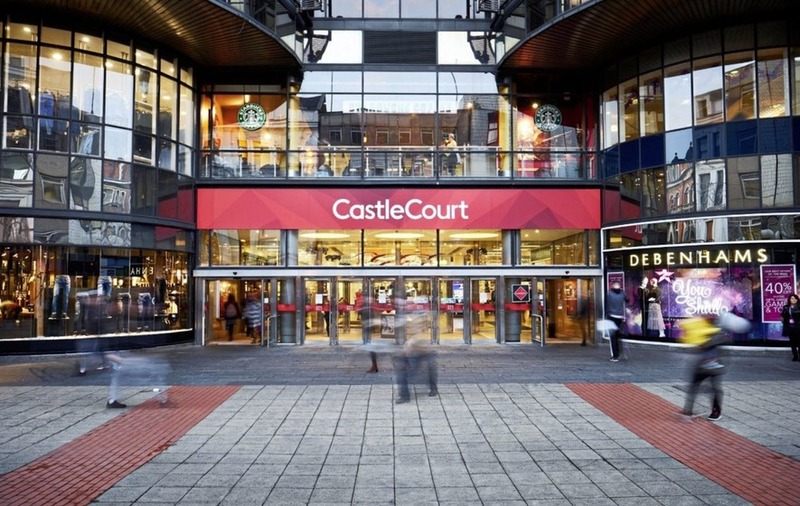 The CastleCourt unit had been vacant since April following the collapse of the then UK's largest toy retailer into administration and the news is a further boost to the centre, purchased by Holywood investment firm Wirefox in a £125m deal last year. The new tenant follows hot on the heels of the relocation of clothing retailer DV8 in the wake of the Primark fire at Bank Buildings and the recent opening of Irish café chain Insomnia Coffee Company. 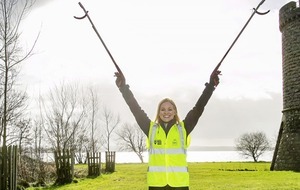 A Matalan spokesperson said they are "delighted" to be opening in a prime city centre location. “This is a landmark Matalan store in an outstanding location and we're excited by the opportunities that this new store will bring," they said. 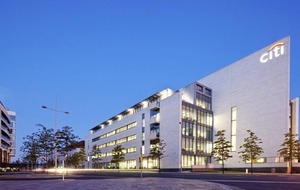 Michael Wright, director of asset management at Wirefox described the new store as a "major milestone" for CastleCourt. “Matalan's decision to open a substantial new store in CastleCourt demonstrates the centre's appeal and investment potential," he said. 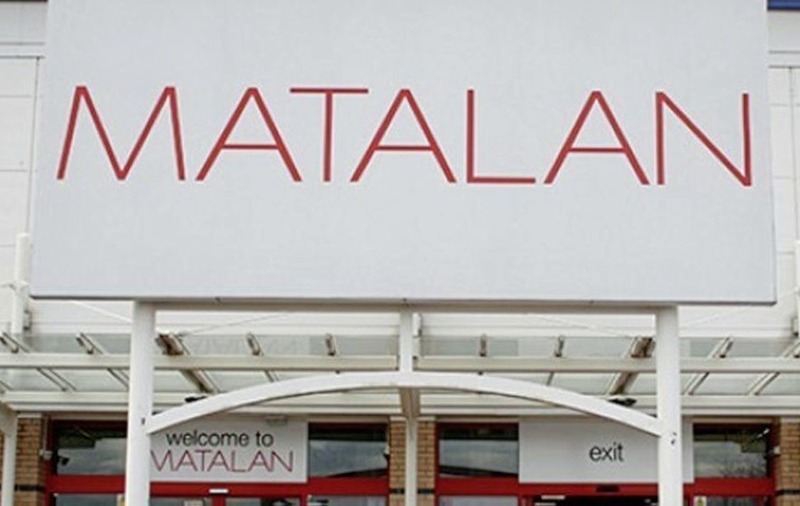 Matalan has network of 230 stores across the UK, including five in the north at locations in Belfast, Craigavon, Derry, Newtownards and Newtownabbey, in addition to 25 overseas franchises. Matalan was represented in the transaction by Colin Mathewson of CBRE, while Wirefox was represented by Paul Wilson, retail director, Savills Belfast. Mr Wilson added that Matalan will be first of a number of new tenants soon to be announced at the centre. “Savills, as joint letting agents with CBRE, will soon be making further announcements of exciting new lettings which will delight the centre's shoppers."